The value of accident insurance can never be underestimated. Accident is the leading cause of death for people aged 5 to 44 years, and the fifth leading cause of death overall. Protecting students and the staff that supports them is an important responsibility for all schools and universities inside the campus, perhaps their protection outside of schools and universities is belongs to their parents. Therefore they can put their burden of responsibilities on insurance companies by getting Students Accident Insurance. 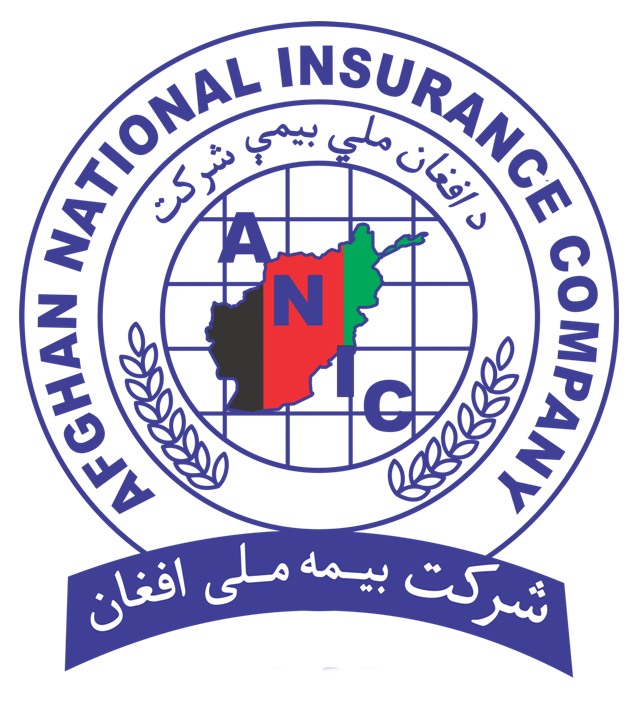 Afghan National Insurance Company has aimed since the beginning of last decade to support education sector therefore it has made Students Accident Insurance policy which covers the losses due to unexpected accidents which may happened with students. Personal Accident Insurance has 24 hours coverage for a period of one year.